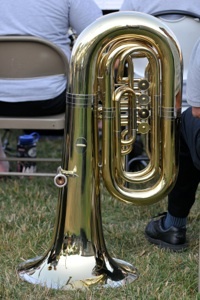 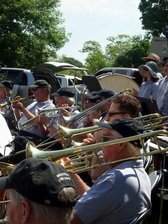 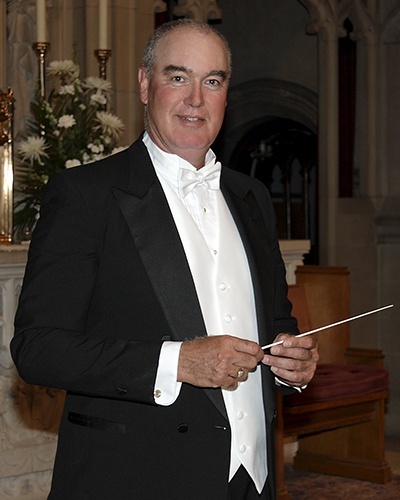 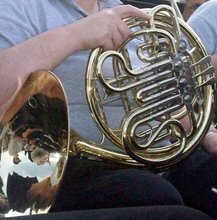 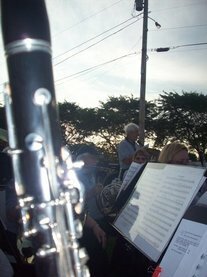 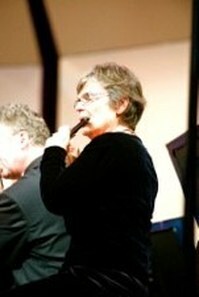 ​The Wakefield Concert Band is a community band consisting of both amateurs and former professional musicians from South Kingstown as well as other parts of Rhode Island and nearby Connecticut. 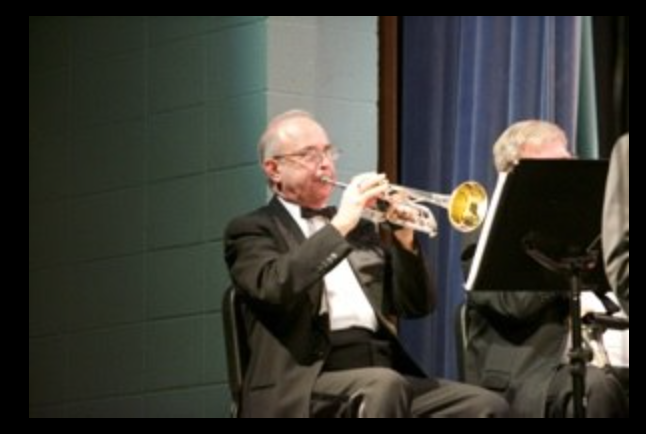 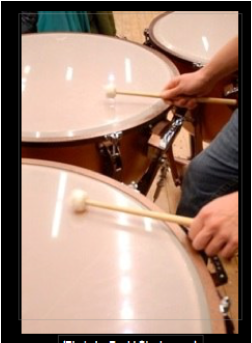 The membership of the band ranges from high school students to mature adults. 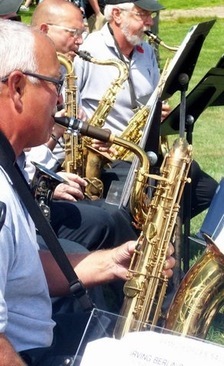 The band rehearses weekly and performs ten concerts a year.